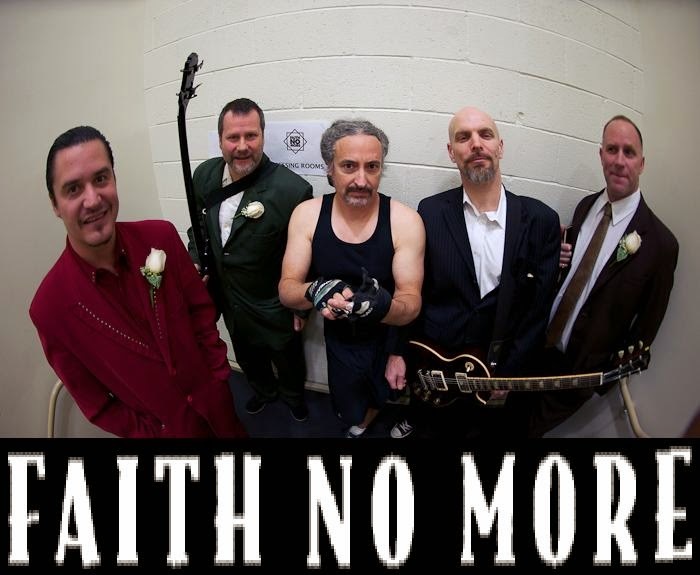 Faith No More has begun work on a new album, that is set for release in April 2015. The last album that Faith No More had release was in 1997, called "Album of the Year". California. They are known for hits like From out of Nowhere, Epic, Falling to Pieces, Last Cup of Sorrow, and Be Aggressive. They have also inspired some of the major music acts of the past decades, like Nirvana, Metallica, Alice in Chains, Anthrax, Guns N' Roses, and Corey Taylor of Slipknot.